Jehanne Dubrow blogs about poetry and literature at Notes from the Gefilte Review. 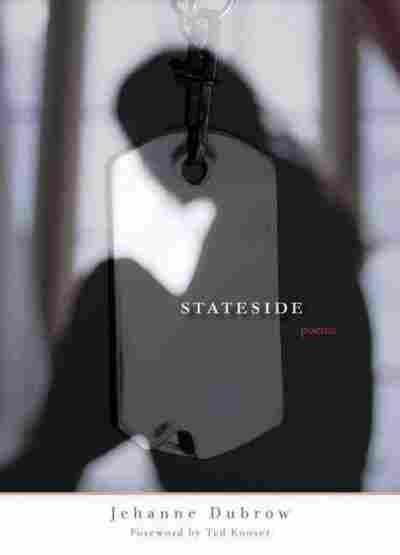 Jehanne Dubrow recently released her third poetry collection, Stateside, about her experience as a "milspouse," or Navy wife, trying to understand her own life while waiting for her husband to return from war. Dubrow's husband, Jeremy Schaub, is a career naval officer who is currently serving overseas. Dubrow, who teaches creative writing at Washington College in Maryland, has a Ph.D. from the University of Nebraska and an M.F.A. from the University of Maryland. She is the author of two previous poetry collections, The Hardship Post and From the Fever-World. 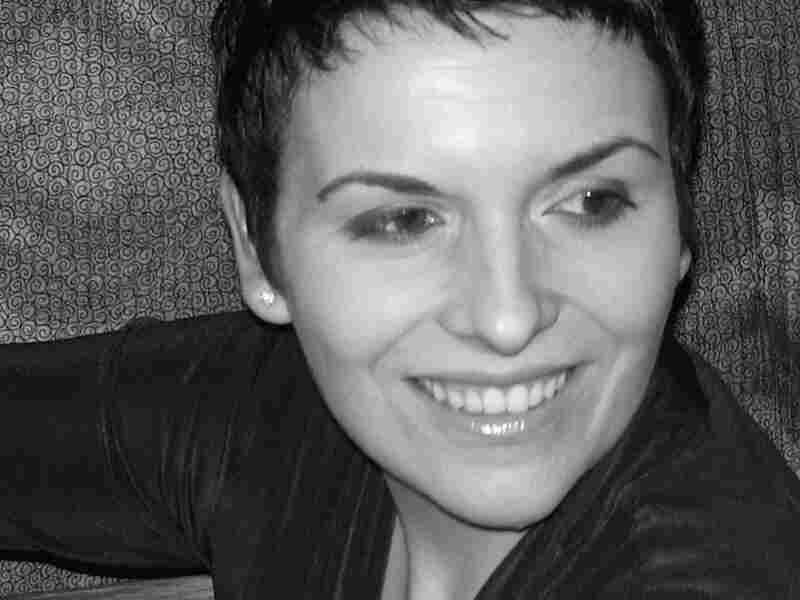 Her work has appeared in The New Republic, Ploughshares and The New England Review. It means the moveable stays tied. will contents stay in place, or shift? From Stateside by Jehanne Dubrow. Copyright 2010 by Jehanne Debrow. Reprinted by permission of Northwestern University Press. All rights reserved.